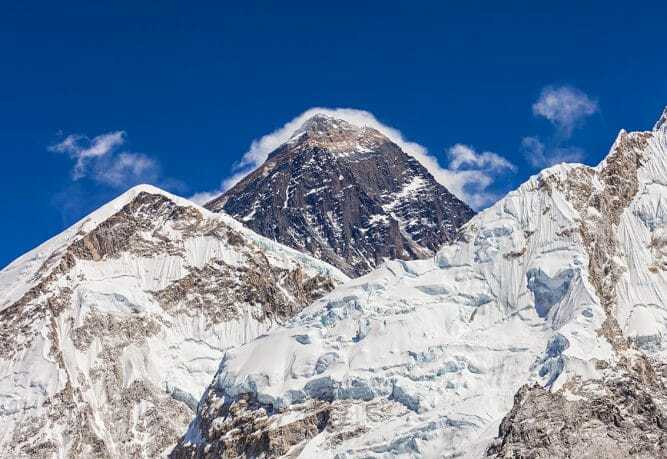 Nepal, the land of mountains, and home to Mount Everest (8,488 meters), the highest of all peaks, is probably the best place you need to visit if peak climbing is what you’re thinking to do. 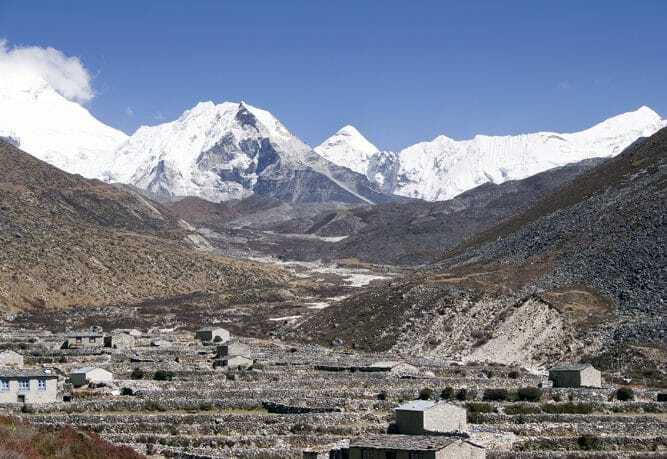 Of the fourteen mountains above 8000 meter in height, eight are situated in Nepal. 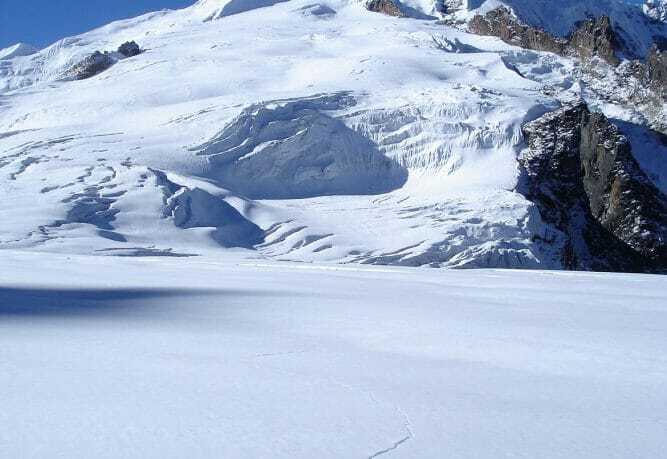 Also, with 1,310 identified peaks above 6,000 meters, one-quarter of these peaks, and more than 20 peaks below 6,500 meters height are officially open for mountaineering which also includes trekking in these areas. 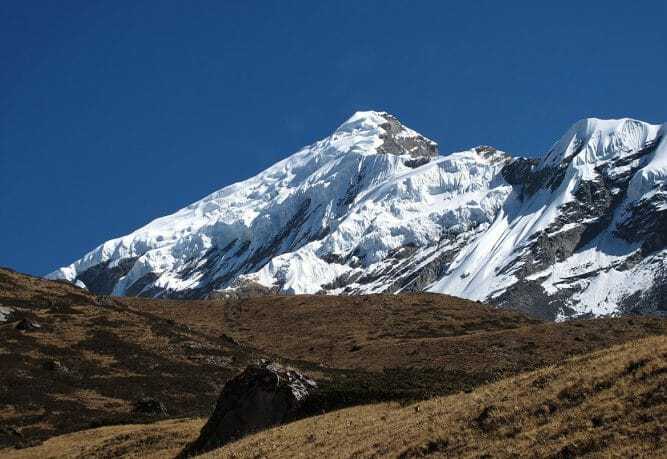 Peaks with heights of below 6,500 meters are comparatively easier, and anyone with basic mountaineering experience and training can go for it. 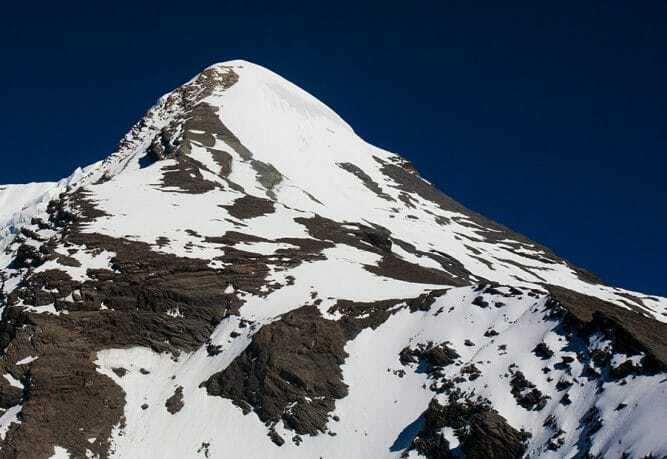 These peaks also serve as training ground for those aiming to climb mountains above 8,000 meters. 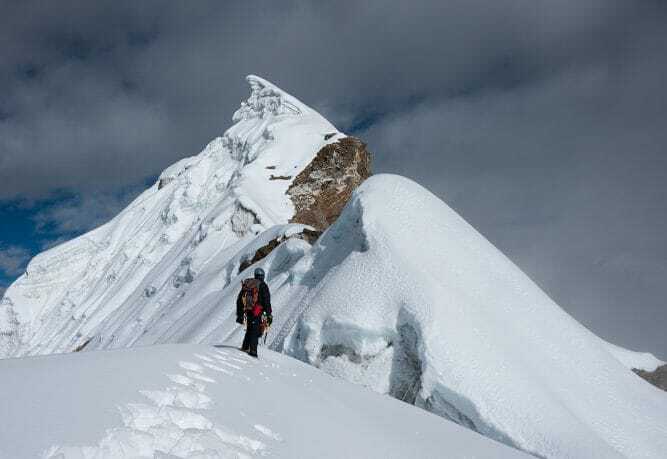 Climbing experience is not necessary for anyone attempting to climb these trekking peaks. 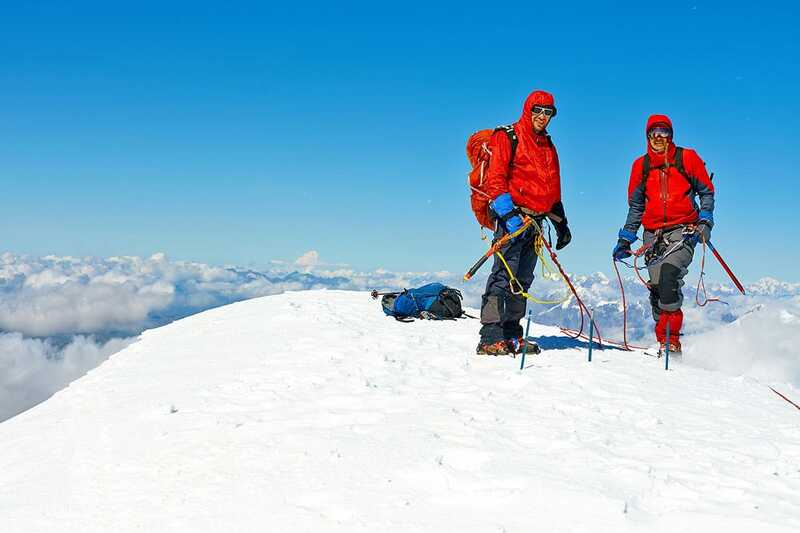 However, we suggest our travelers be mentally and physically prepared for these adventurous expeditions.